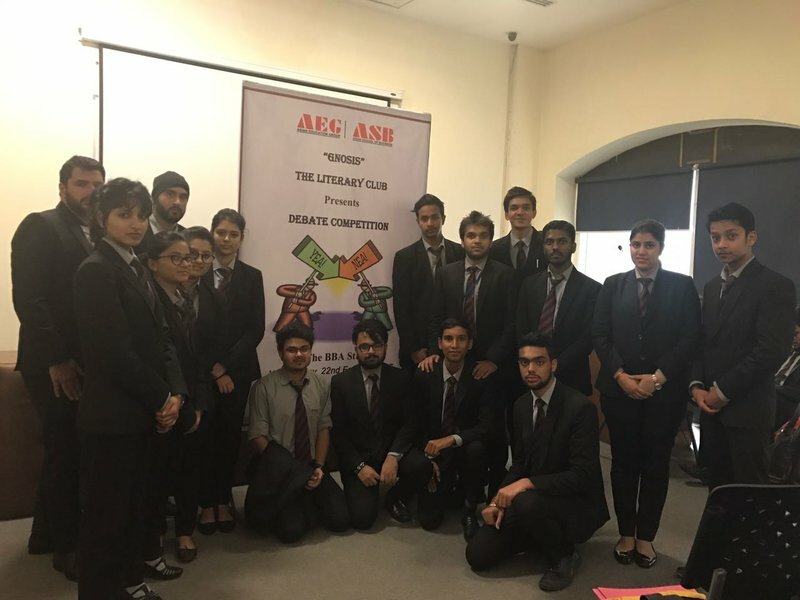 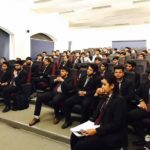 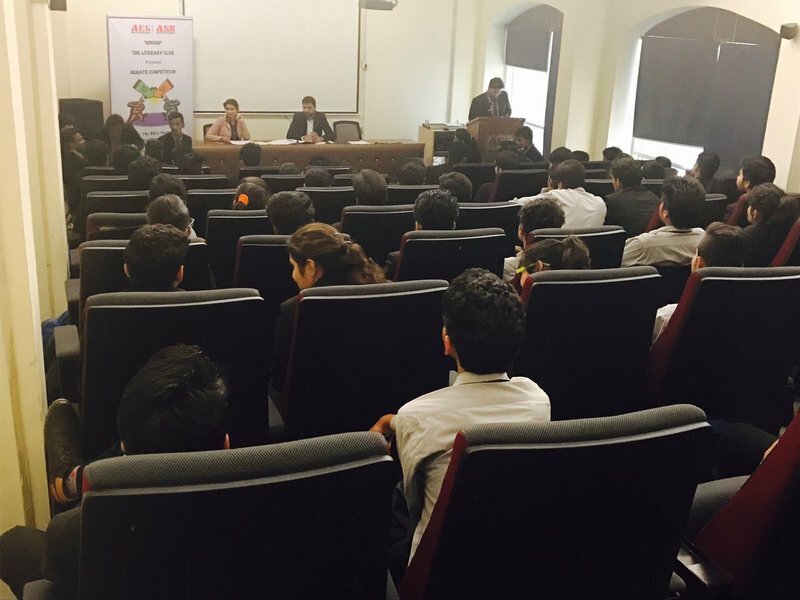 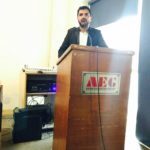 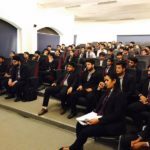 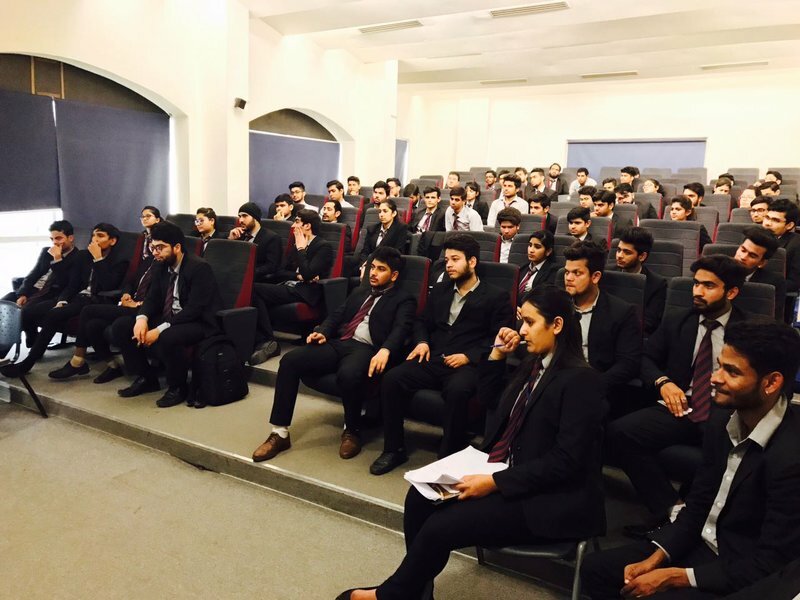 Gnosis-The Literary Club organized a Debate Competition on 22th February 2017 for the BBA students. 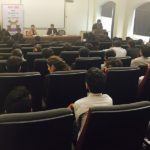 The competition was brilliantly organized by the young student coordinators. 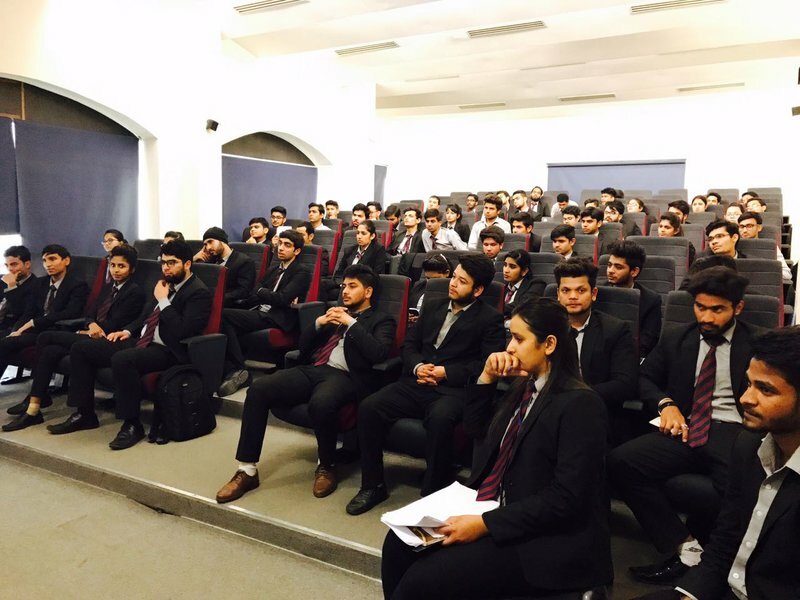 BBA 2nd and 4th Semester students participated with a lot of enthusiasm. 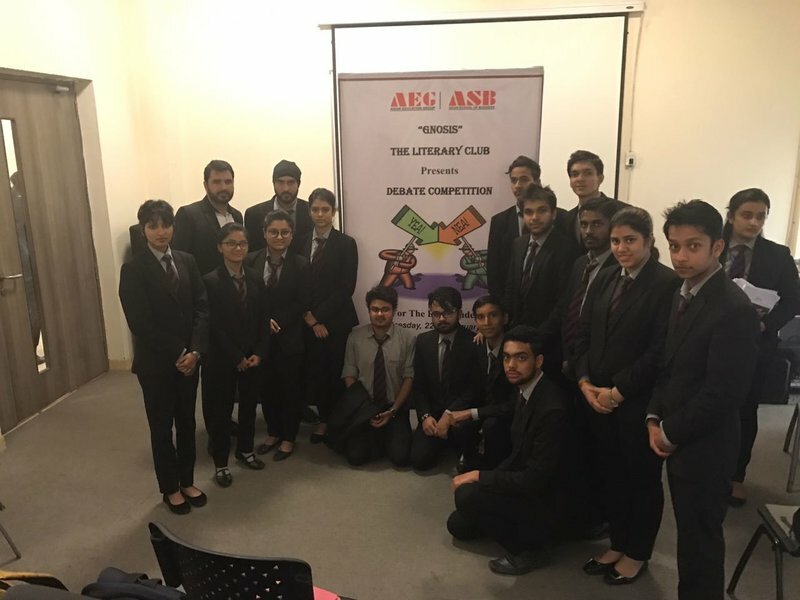 The objective of this competition was to motivate all the students to learn the art of public speaking. 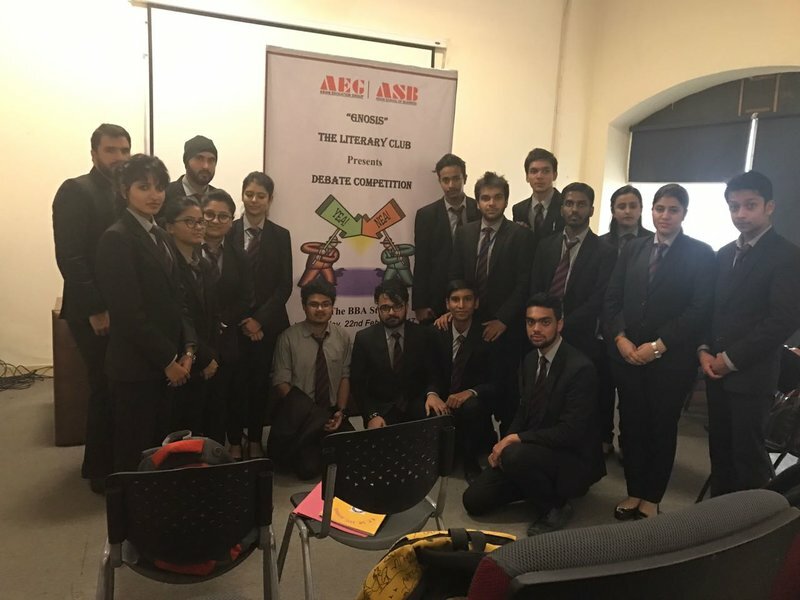 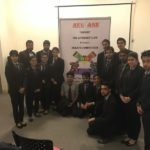 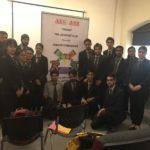 They exhibited critical analytical skills and logical reasoning on the burning topics. 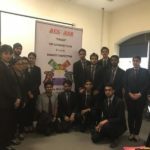 The 1st Prize winner was the team who spoke on the topic “Delhi is Getting Smarter not safer” (for the motion), 2nd Prize Winner was the team who spoke on the topic “Should Prisoners be allowed to vote?”(Against the motion) and the 3rd Prize Winner was the team who spoke on the topic “Is India Ready to go cashless” (Against the motion). 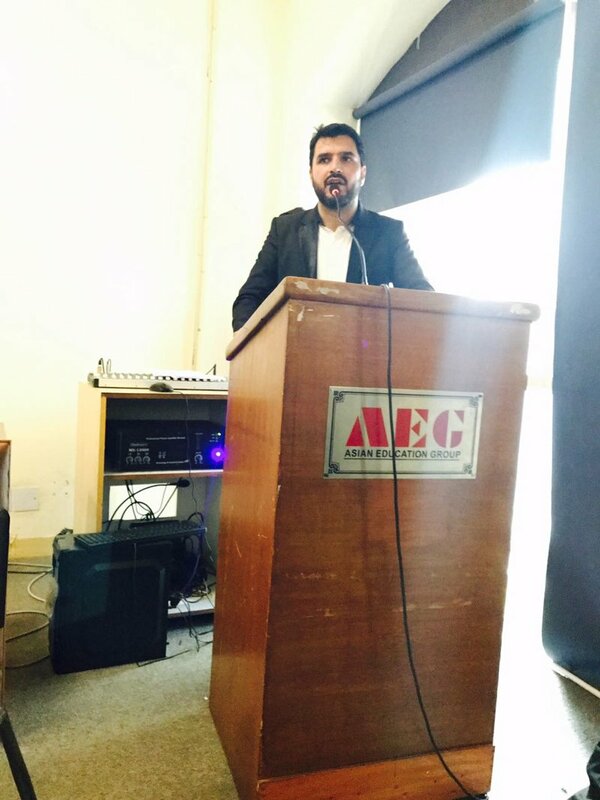 We congratulate all the BBA students for putting up a great show and leaving the audience spell bound.